Hand stripping is available for broken, wire and flat coated breeds. 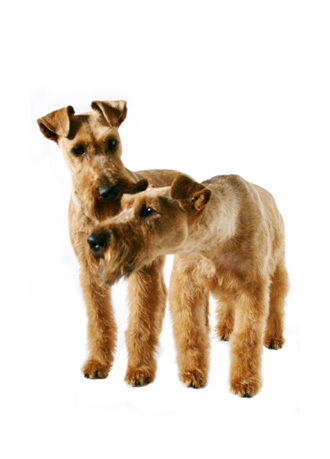 This method of grooming is required to maintain proper coat texture and colour. When properly carried out the difference between hand stripping and clipping can be exquisite. A comforting break for your pet is included with this service as it can be lengthy. The recommended time between hand stripping is 1½ - 2 months.